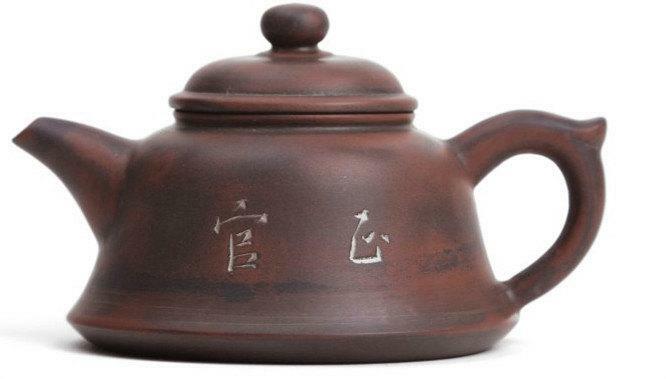 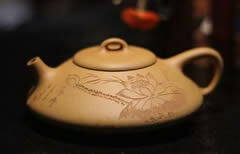 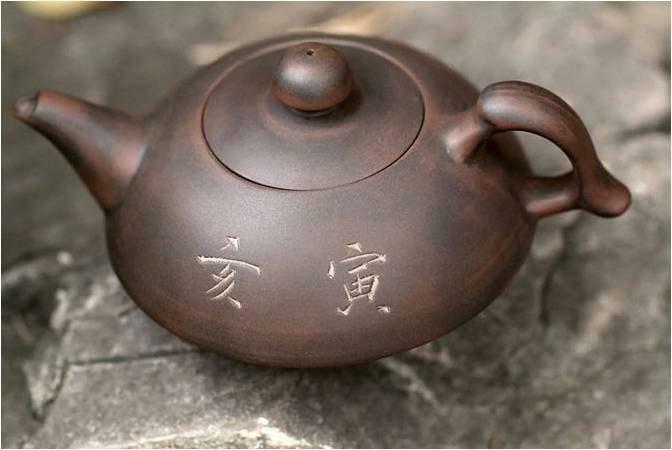 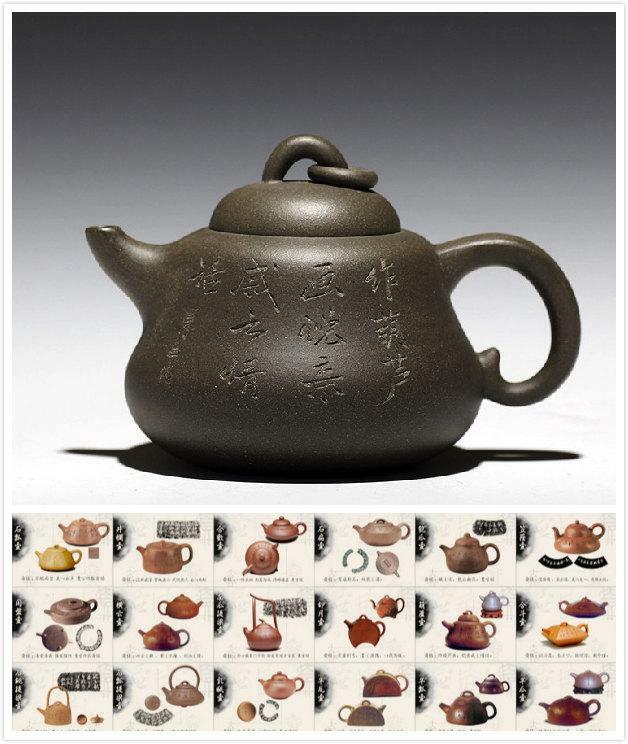 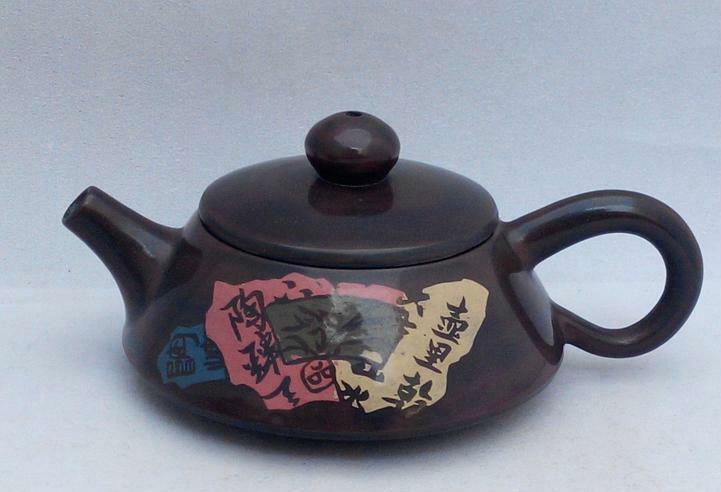 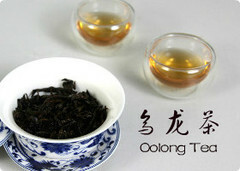 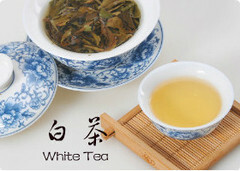 Rou Gui is a Wuyi Oolong tea (as a Yan Cha or Rock Tea); the name literally means Cinnamon. 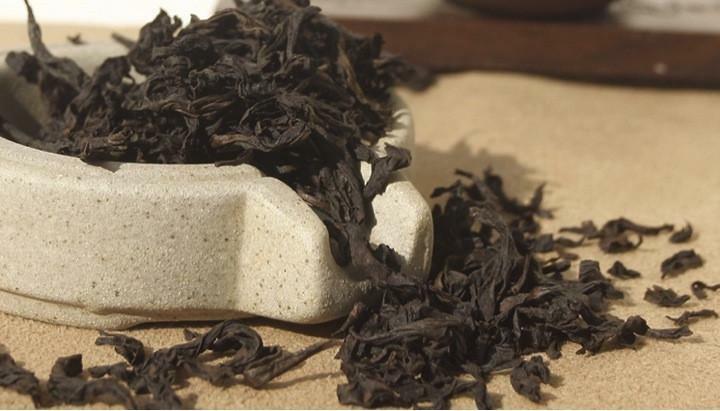 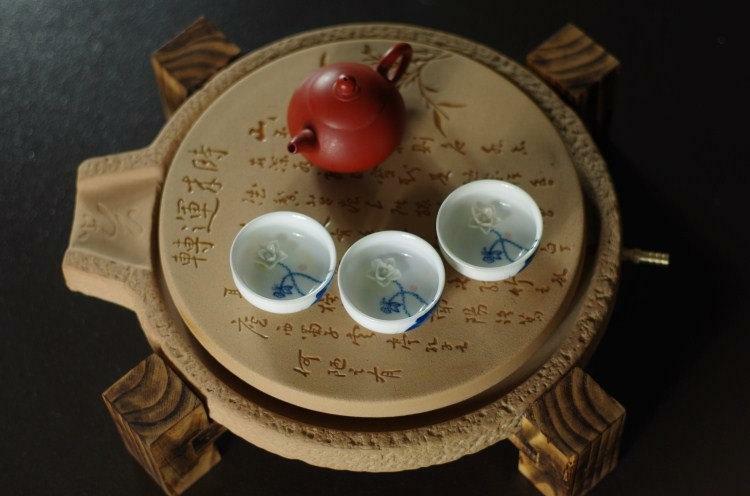 Rou Gui is a very old tea type, highly prized for its rich flavors and is often served with food.It was first developed during the Qing Dynasty and one of the most common Oolong varietals grown in Wuyi. 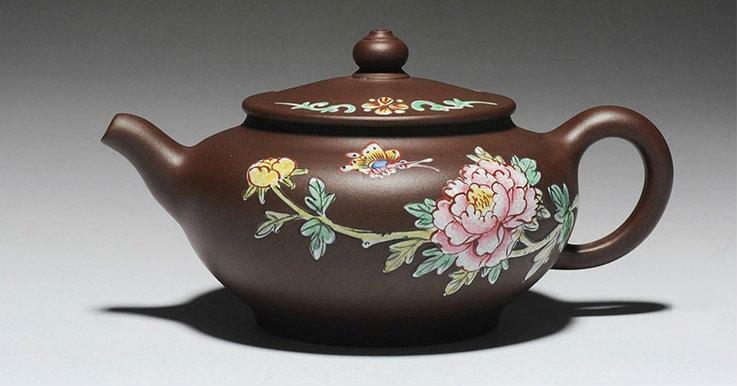 Colour is a brownish green. 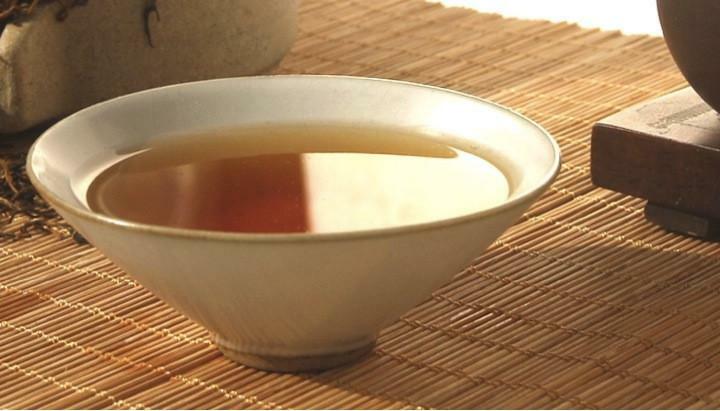 The wet leaf has a red edge. 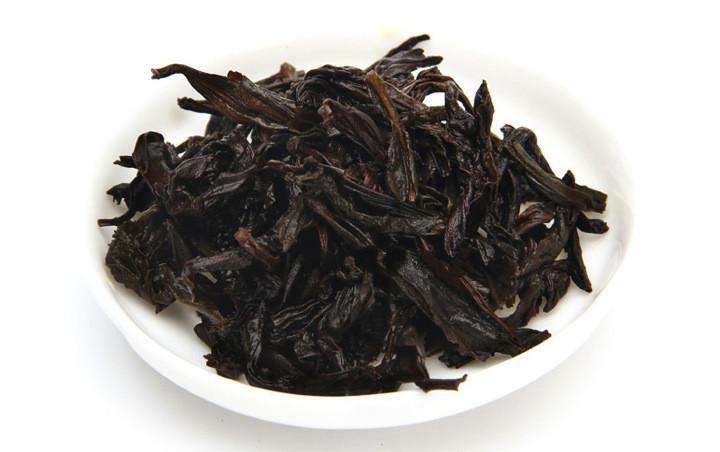 Rou Gui is processed in the classic Oolong style.aditionally processed producing a dark dry leaf and a rich smell or processed according to new consumer standards, giving it a leaf of mixed color and a more fruity aroma. 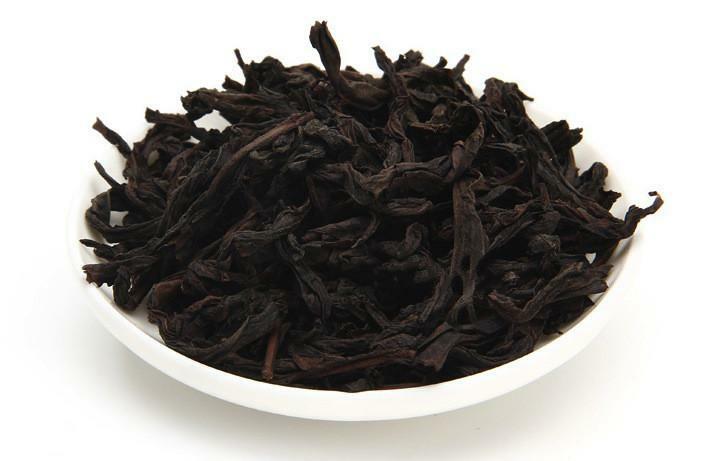 Fresh and smooth.Rougui,as its name suggests, has a peppery cinnamon aroma.This pleasing and distinctive aroma and taste makes it a very popular tea. 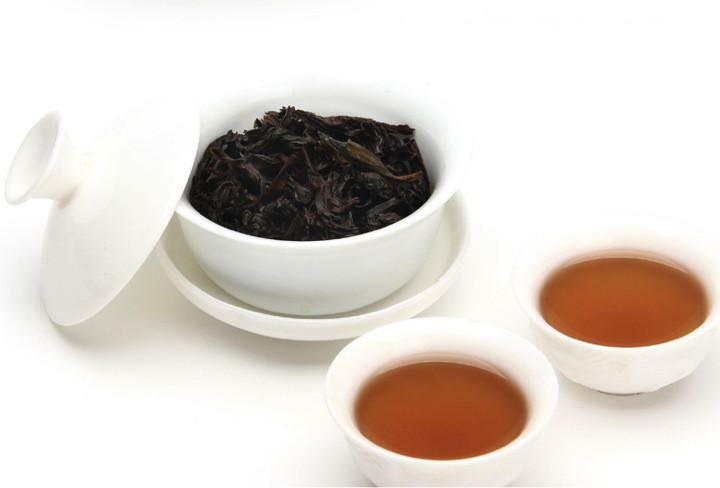 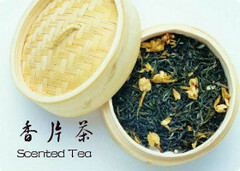 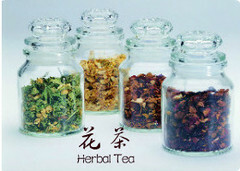 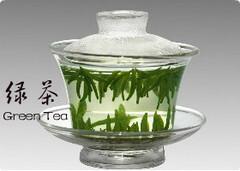 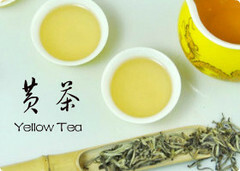 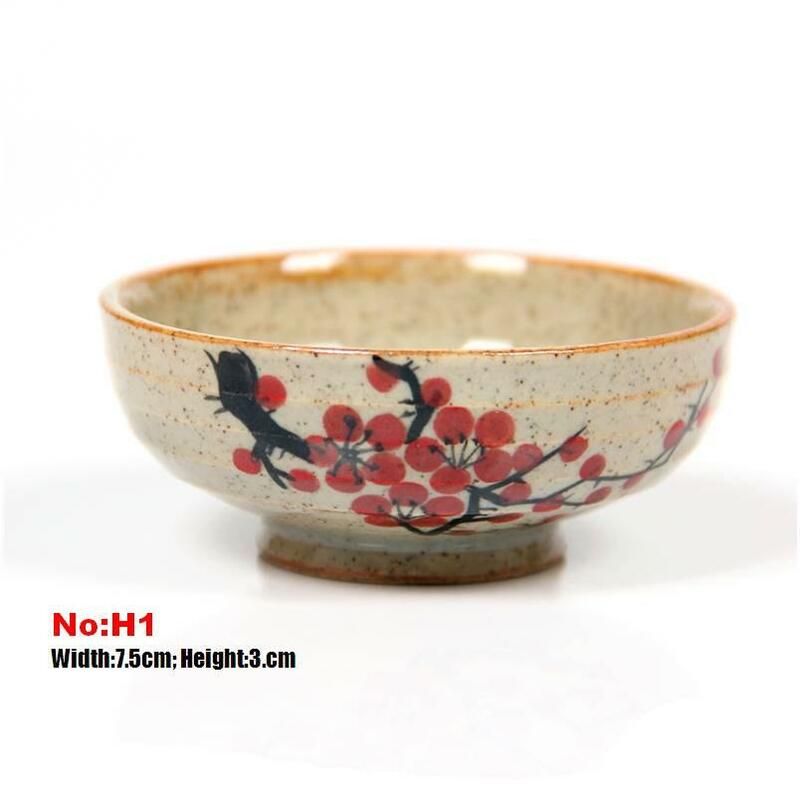 Another distinctive quality of this tea is that it can be preserved for a longer period of time, without losing its taste. 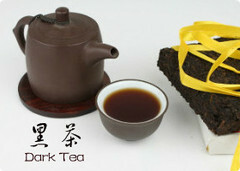 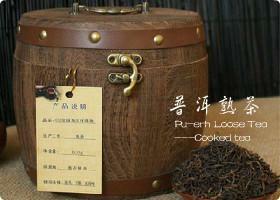 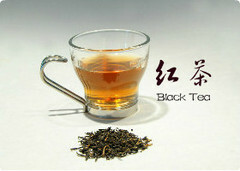 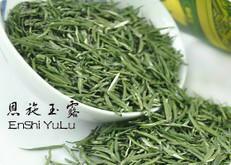 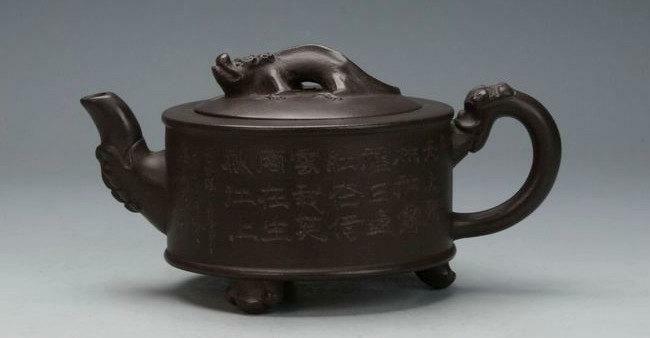 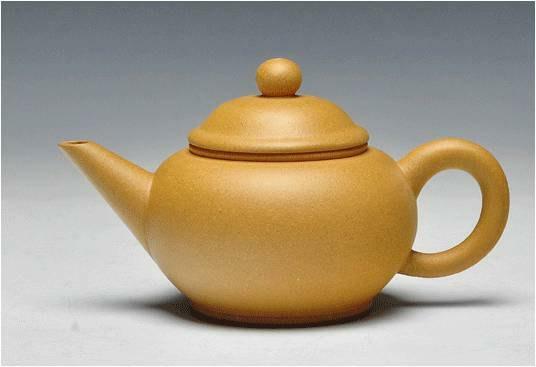 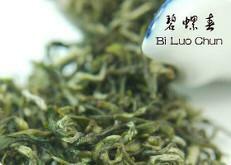 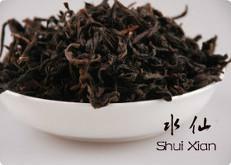 Rou Gui should be brewed at around 85-90°C.